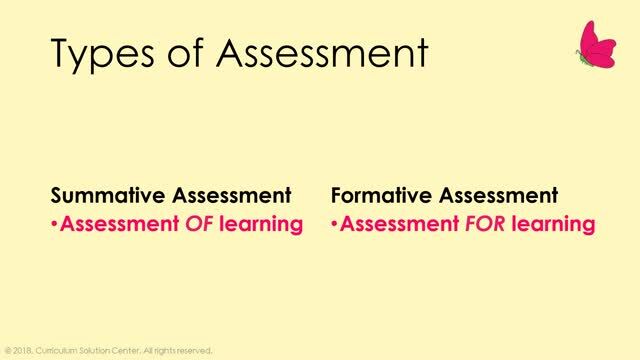 Assessment is frequently thought of as a measure of what students have learned. However, what if you could assess your students to measure what they COULD learn? 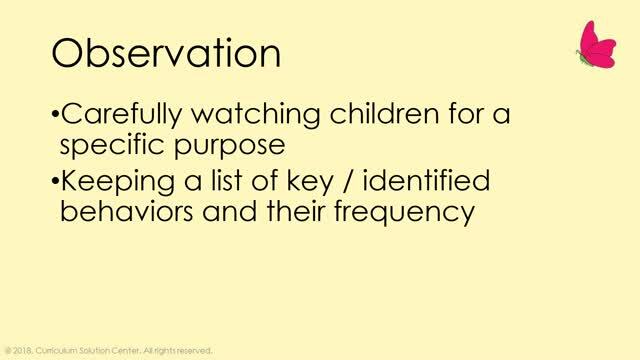 In this webinar, join Leigh Anne Kraemer-Naser as she introduces a variety of formative assessment methods that can be used in early childhood classrooms, including PreK and Kindergarten. After comparing and contrasting formative and summative assessment outcomes, Leigh Anne will provide an overview of strategies for formative assessment, such as observation, running records, pre-assessment, and reflection. In addition, she will share a list of skills that can be assessed using each of these techniques. While the strategies and examples given focus primarily on PreK and Kindergarten, many would be applicable to other early grade levels as well. I loved this training! 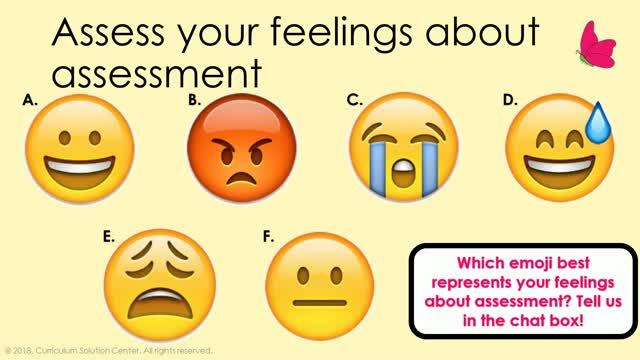 While I have heard lots about observing and some about assessment, the assessment part scares me a bit. But with this training I feel more confident that an assessment of a child does not have to happen in a few days. 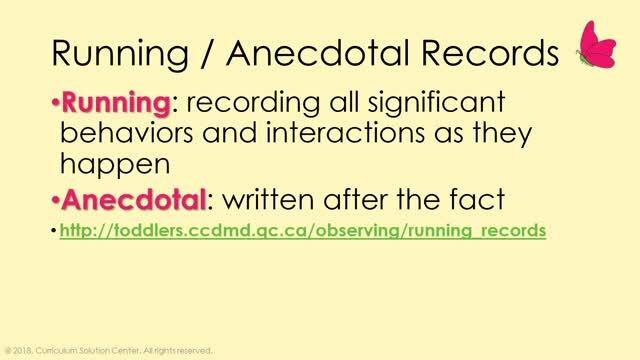 Observing and recording from the beginning of day one, will help make the formal assessment much easier. I am currently working in my Parent Aware rated licensed home daycare, but will soon transition to teaching preschool in an early learning center. The info from Leigh Anne Kraemer-Naser will be very useful. Thank you. Very informative and I enjoyed how she broke down the process. Really liked the break down and examples provided. I believe that pretest/preliminary test administered to determine a student's baseline knowledge or preparedness for an educational experience assists with taking high achievers to a new level of learning. A test taken for practice, such as a questionnaire, reveals background knowledge before I start new science experiments. Thank you for your webinar.